The last time we put out a call for record-breaking rides (and earnings), you delivered! James E. shared that he regularly does 130 rides a week, a number we found astonishing (and no else broke!). However, on a recent call for record-breaking rides on our Facebook page, we found one driver who truly shattered the record. 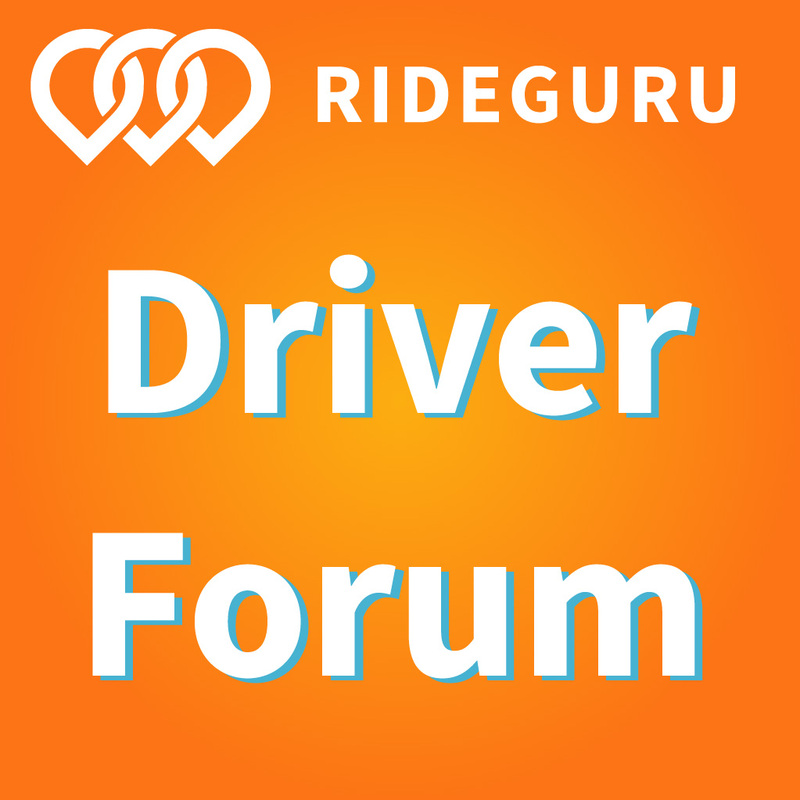 RSG contributor Paula Gibbins interviews this Las Vegas driver who gave over 300 rides – in one week! – and how he did it below. Everyone has their great weeks where they get more rides than they’ve ever had before and earn more money than they anticipated. But what about record-breaking numbers? Let’s take a look at Jason Howard, who completed 304 rides for Lyft in one week and then shattered his own record a couple of weeks later with 331 rides. Here’s a quick introduction to Jason. He started driving for Lyft in Dallas, Texas on Dec. 31, 2015. He uses the Express Drive program with Lyft to use a vehicle without having the debt of owning his own vehicle. He’s recently moved to the Las Vegas area and that’s where he completed his record weeks. 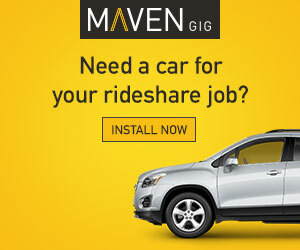 Are you looking for a vehicle to drive with Uber or Lyft? 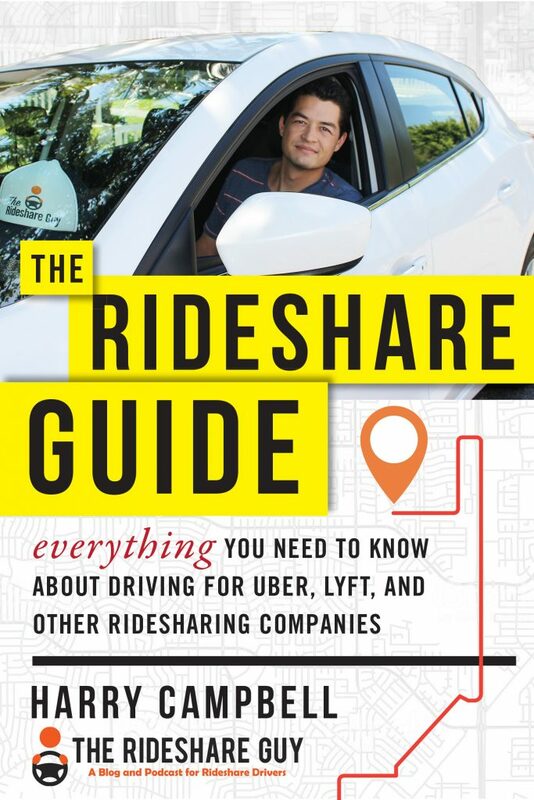 Take a look at our guide to finding the best car rental option for Uber, Lyft, etc. here. What would you do if you didn’t get a promised sign up bonus? That’s a question one Uber driver was faced with recently, and what he found in pursuing his bonus might surprise you. RSG contributor Paula Gibbins shares this reader’s story of pursuing his sign up bonus. 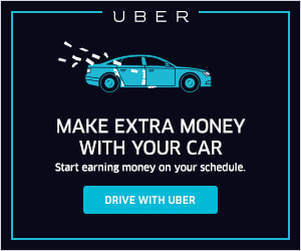 Recently, an unlucky Uber driver reached out to us about not receiving his sign up bonus. Curious, we wanted to know if this was common, what Uber’s reason was, and what options drivers have if they are denied their sign up bonus (or guarantee). Here’s the story of Rob Jones (his real name will not be used due to his current legal battle with Uber).